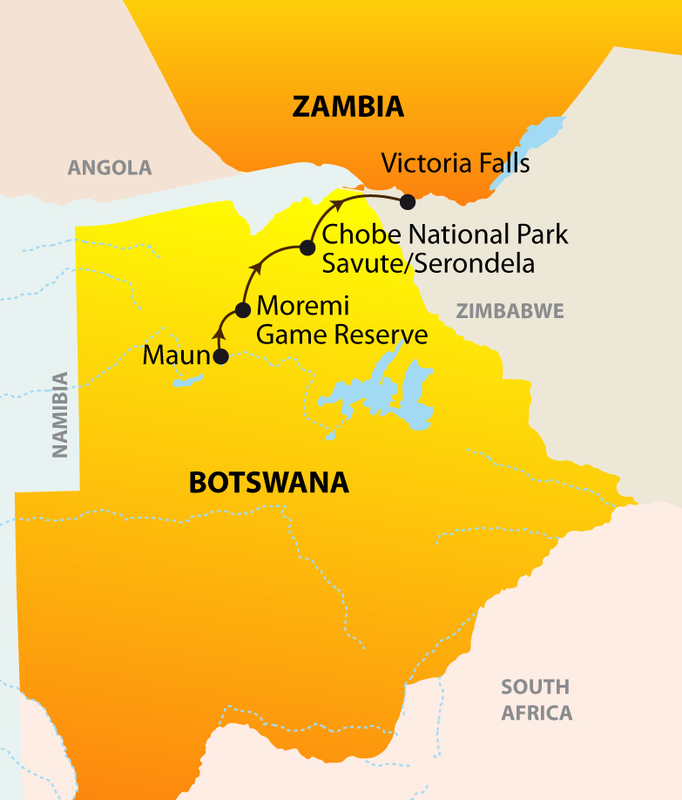 Join us on this exceptional journey to experience the magical wilderness of Botswana and Victoria Falls. 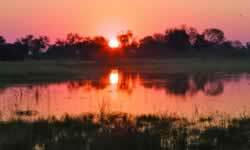 While staying in luxurious, fully staffed tented camps in Botswana, enjoy unparalled game viewing in the Okavango Delta, the Moremi Wildlife Reserve and Chobe National Park. Finally spend time at the mighty Victoria Falls and its spectacular views. We take you back to the airport for your return flight. Maximum baggage is 20kg (including carry-on) in soft-sided luggage per person. No hard suitcases or bags with wheels.